Help us by liking and sharing this post! Some time ago (12.09.13) we presented the article “Tampering with Prabhupada’s personally typewritten sanskrit translations (BG, Chapter One)“. In that article we presented ALL changes made by the BBT International to the sanskrit synonyms for the first chapter of Bhagavad-gita As It Is. There are around 127 of these changes in the first chapter alone (if you count all changes made to one sanskrit word as only one change). Here we are presenting some statistics by dividing the changes into different categories. We have categorized the changes presented in the below PDF-file, so it is easier to see what was actually done by the BBT International. It must be noted that some changes fall into more than one category. There are also some subtleties in the way the categorization has been done. For example, Prabhupada used a regular typewriter and was therefore not able to write the diacritic marks. So if the diacritic marks are missing in Srila Prabhupada’s draft, but they are added in the 1972 Macmillan edition that is not counted as a change. Srila Prabhupada started all sanskrit synonyms with capital letters in the draft. In the both the 1972 and 1983 editions they were not written with capital letters. This has not been counted amongst the changes. Other things not counted as a change is when Srila Prabhupada, while writing his draft, obviously hit a wrong letter on his keyboard. An example of this would be “bcpmes” instead of the correct “becomes”. “O” and “p” are just besides each other on a keyboard. I did my very best, and I tried to be as kind as I could to BBT International, but I encourage everyone to double check my work and get back to me if they think anything could have been done better. It should be noted that no changes that had to do with spelling, commas and punctuation marks were found. Therefore all changes here have to do with dividing and/or connecting sanskrit words. The other two changes back to the draft were actual changes of English translation, though minor. Modifications 3: Modifications not according to Srila Prabhupada’s draft while the original edition also does not follow Srila Prabhupada’s draft. Modifications 4: Modifications not according to Srila Prabhupada’s draft while the original edition follows Srila Prabhupada’s draft. 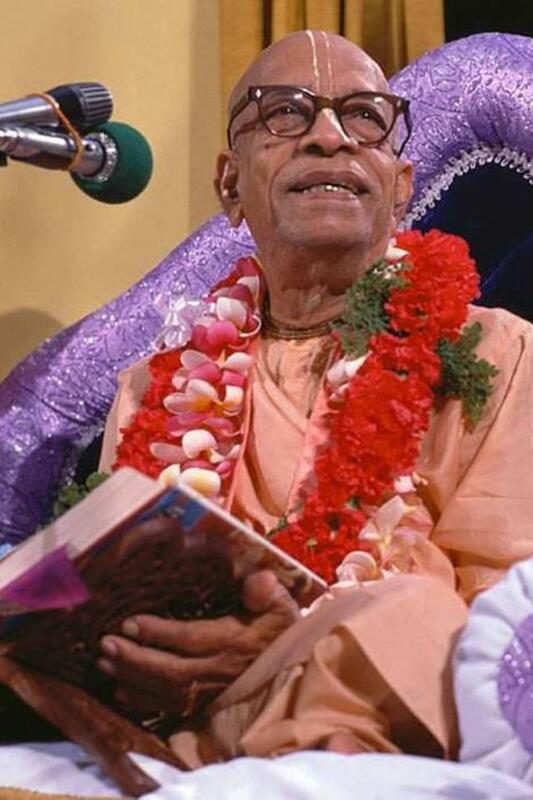 Modifications 5: Modification where the word was missing from Srila Prabhupada’s draft. 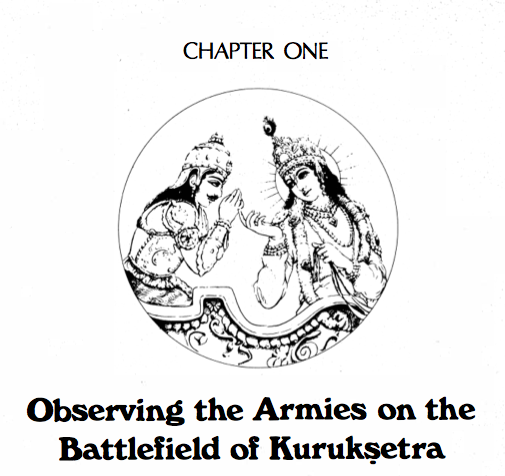 Here is the PDF with all changes for BG, Chapter One. This entry was posted in All posts, BBTI, Bhagavad-gita As It Is, Examples of changes, No reply from BBT International and tagged bbt, BBTI, Bhagavad-gita, examples of changes, Jayadvaita, posthumous editing, prabhupada, sanskrit translations, word-for-word-meanings. Bookmark the permalink.